Welcome to T. Rex Design. My name is Rishad, and I'm T. Rex Design. 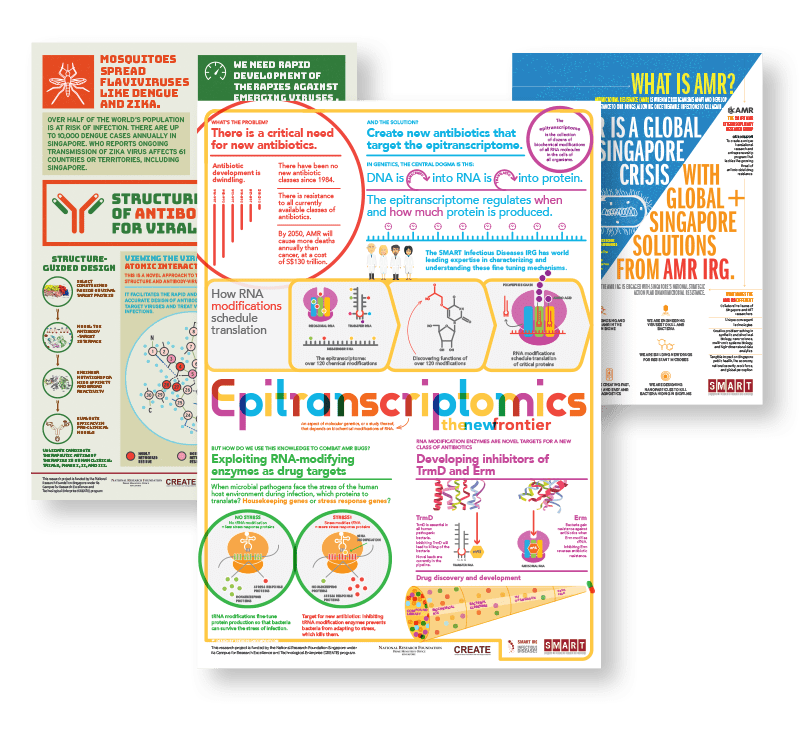 For over twenty years, I've designed branding, creative strategy, websites, web and mobile apps, radio commercials, advertising, newsrooms, newspapers and magazines, books, floor rugs, photographs, infographics, and illustrations for academic institutions, companies, and startups in Singapore, India, New Zealand, the UK, and the United States. I'd like to help you tell it more effectively. 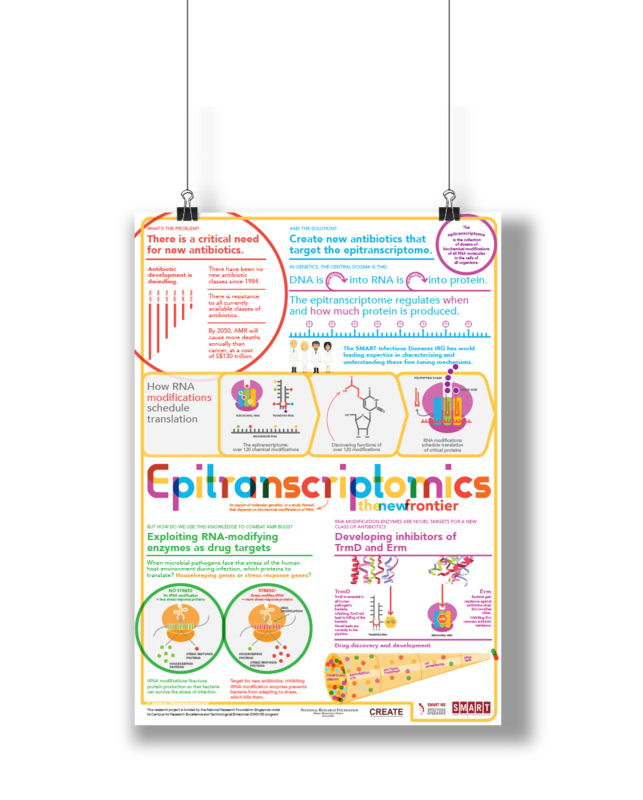 I can help translate complex information into a compelling narrative. Like you, I work across media, cultures, industries, and stakeholders. I do my homework - about your brands, competition, and markets. Good design is total design. I strategise, write, edit, illustrate, photograph, design, and code. A good design system unifies the user experience of your brand. I've been doing this for 20 years (and I'm still learning). I've worked with some great businesses around the world. I am a cofounder of Givatude, a San Francisco-based startup. 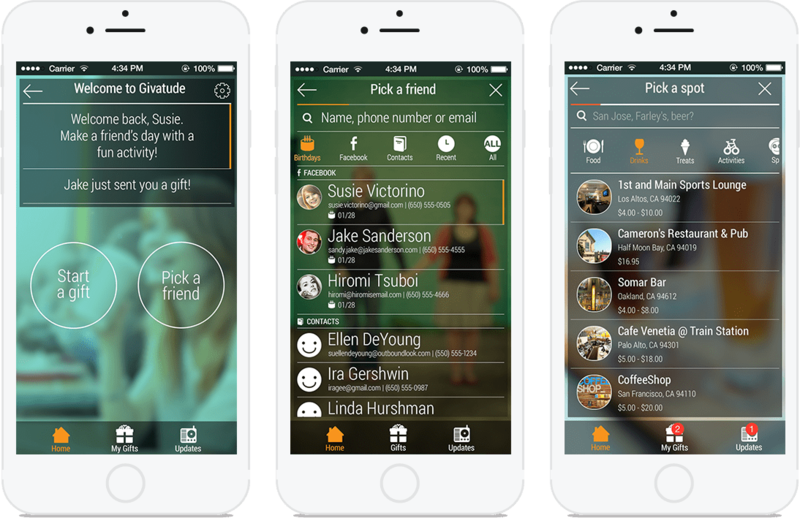 Givatude is an iOS app that enables you to send your friends gifts from local merchants in the Bay Area. As design lead, I designed the iOS app, the branding and website, the sales materials, and other marketing peripherals. 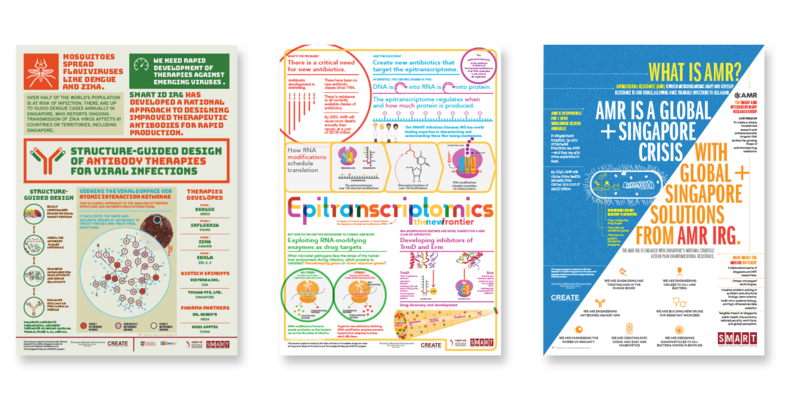 The Singapore-MIT Alliance for Research and Technology commissioned me to design posters for their epitranscriptomics, antibody therapy, and antimicrobial resistance research programs. 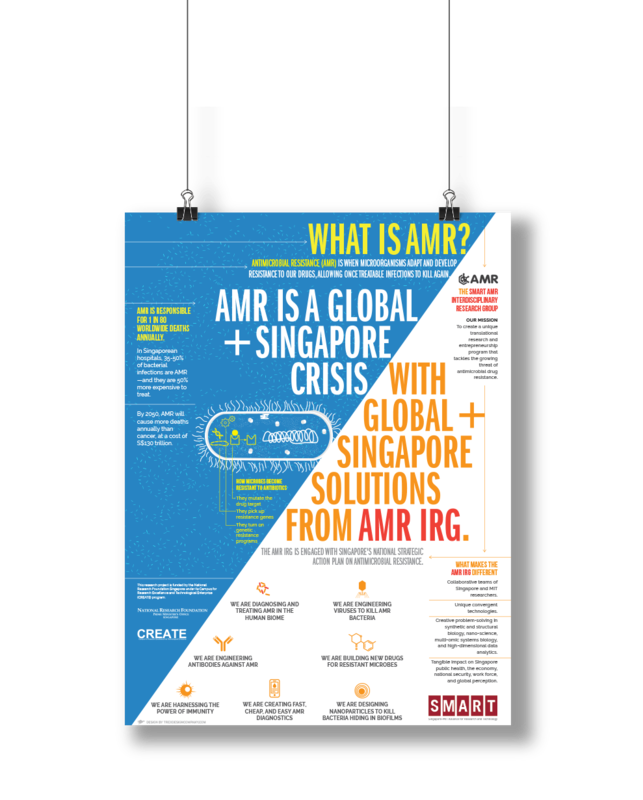 I worked closely with scientists from MIT and SMART to tell the stories behind the innovative work their labs are doing. 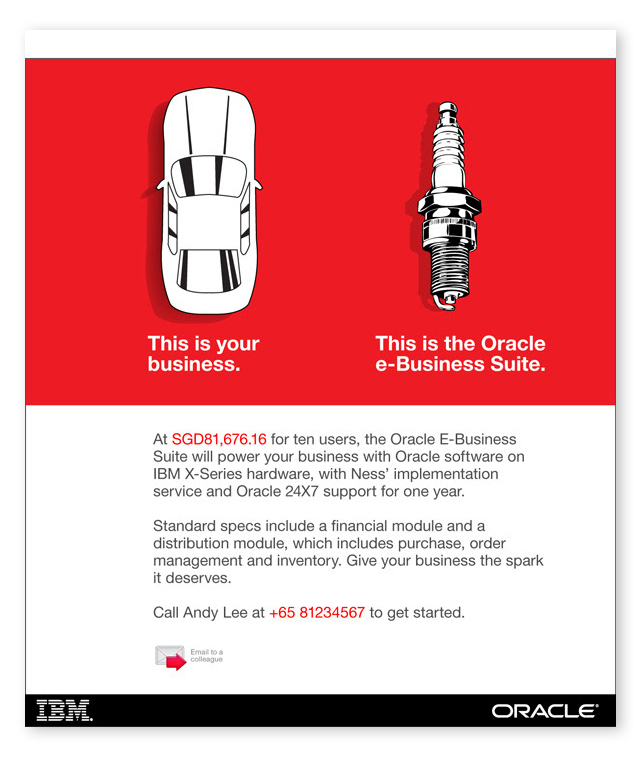 The brief: to communicate Oracle's new business software in partnership with IBM to generate sales leads. 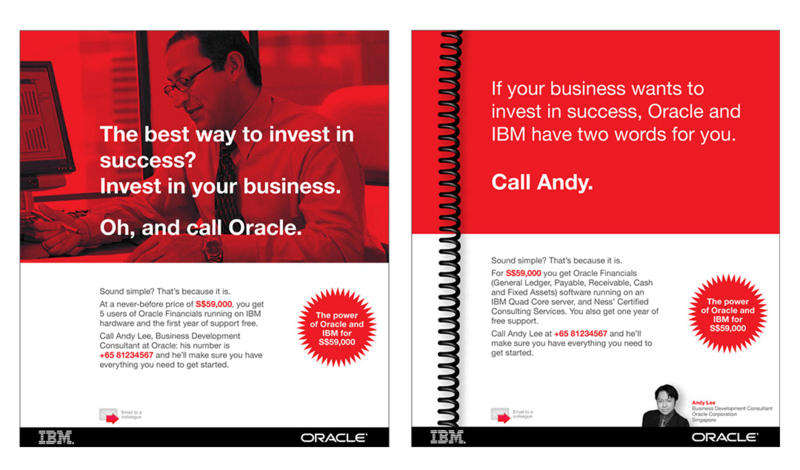 I did all the copywriting and design, and worked with the Oracle product team to develop this very successful email campaign. This legendary Swiss university commissioned me to design a branded user experience and interface for a research database that leveraged public-access datasets from international census organisations. 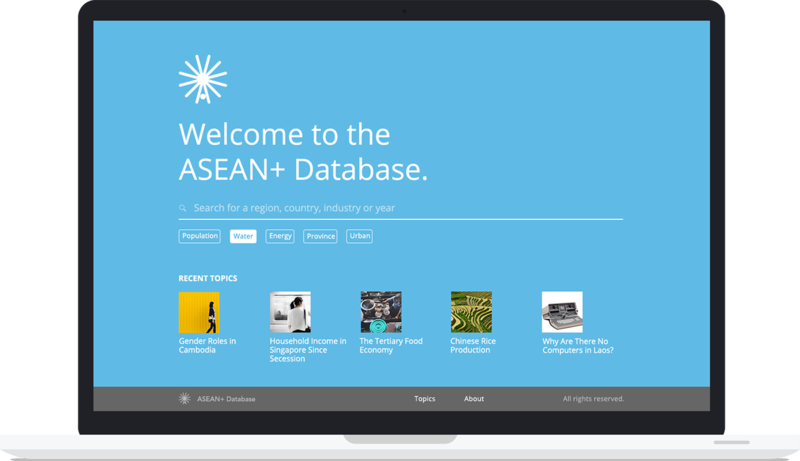 The ASEAN region has 12 member countries, represented by the spokes of the A-wheel logomark I created for the ETH ASEAN+ Database. 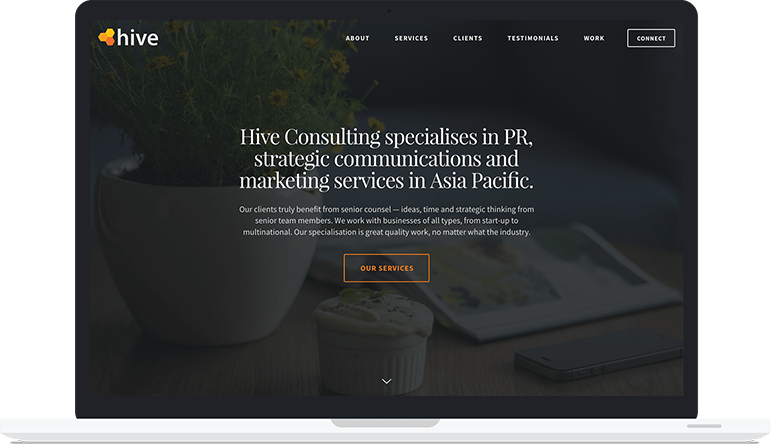 I designed a responsive corporate website for this APAC-based PR and communications agency. 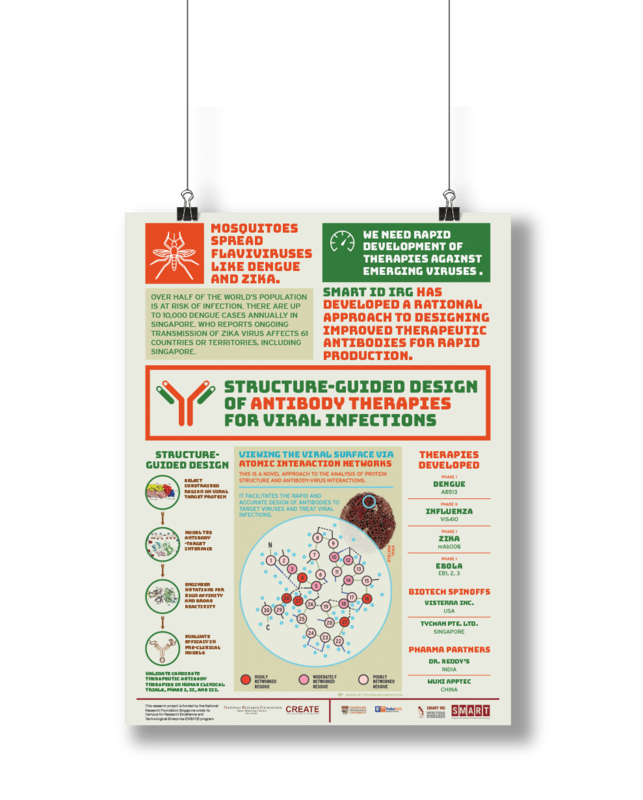 I also worked with the Hive team to plan, write, and structure content. I designed the branding and website for this incredibly cool podcasting startup in India. 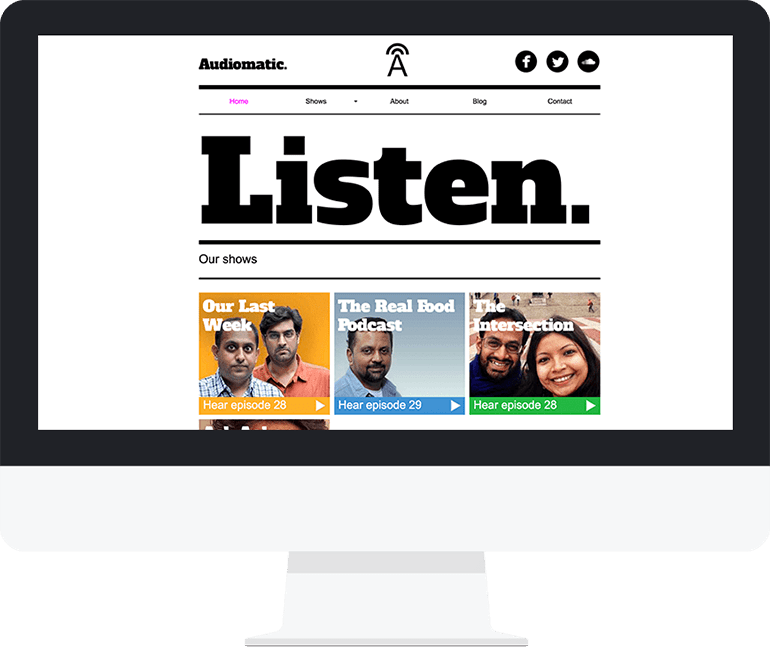 The logomark is a simple, stylised letter A. I designed the brand to be simple and bold, but as a vehicle that gave its content—the podcasts—primacy. 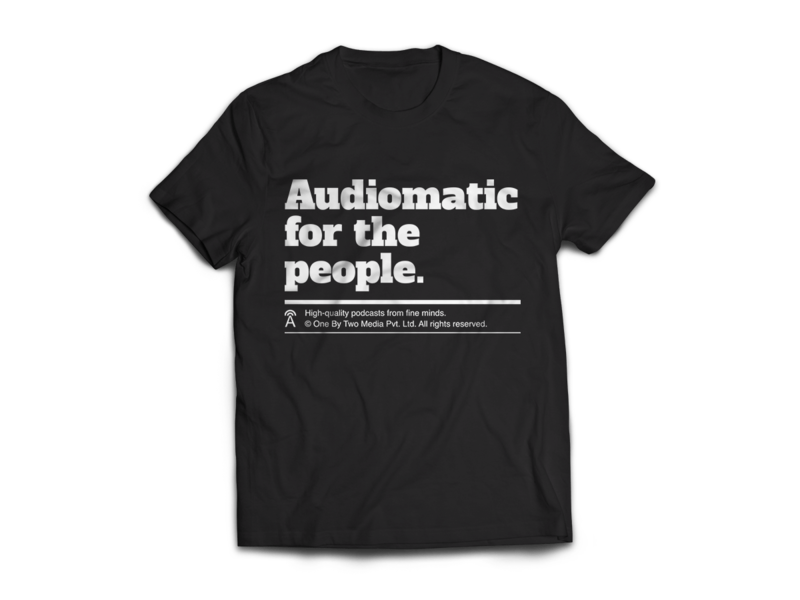 And there's a tshirt. 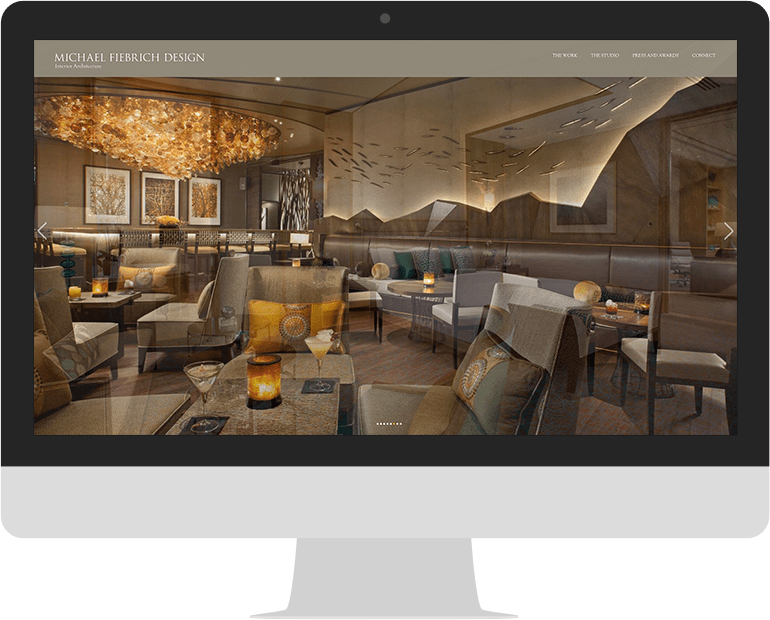 The brief: to design a corporate website that showcased the work of this interior architecture firm. The website was designed to generate leads, and structured for speed and findability. Careful consideration was given to detailing the accessories and methods that went into the projects, as well as the awards they won. © T. Rex Design Pte Ltd. All rights reserved.